This 10 day hands-on Lean Six Sigma Black Belt course is designed for people working in, moving into or managing Lean projects. Students need to have a Six Sigma Green Belt qualification to participate. 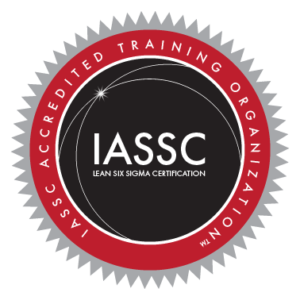 Looking for a Lean Six Sigma Black Belt Certification quickly? Click ‘Register Now’ to book your place on your Lean Six Sigma Black Belt Course now. 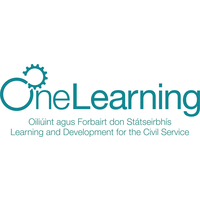 You can check out the full course details including course specifications here. Why choose Trigraph’s Lean Six Sigma Black Belt certification? 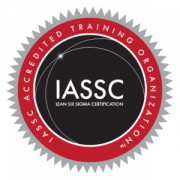 This course is the only 10 day Lean Six Sigma Black Belt course available in Ireland that’s certified with the IASSC® to deliver the full IASSC® syllabus. Our trainers are all Master Black Belts and IASSC® certified. You’ll learn quickly from their years of experience implementing Lean Six Sigma in service and manufacturing companies. Your Trigraph Master Black Belt will mentor you outside of the classroom days to ensure you successfully complete your project and achieve your certification. 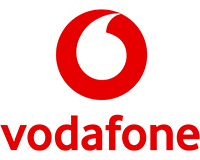 Complete all training, Project and examinations within 4 months. Receive your internationally recognised Trigraph Lean Six Sigma Black Belt Certification. Background to Lean Six Sigma and how to set up an LLS project for success. You’ll select a problem in your company to work on and use the course trainings to fix it. Black Belt projects typically deliver approx. $40,000 in savings. Your trainer will mentor you throughout the project. Review Key Learnings, complete Lean Six Sigma Black Belt projects, present project (using DMAIC structure), receive your Black Belt Certification. Upon completion of this course you are eligible to sit the IASSC® Certification exam. The exam is not included in this course. Trigraph runs an IASSC® Exam bootcamp for students should you wish to pursue this option.